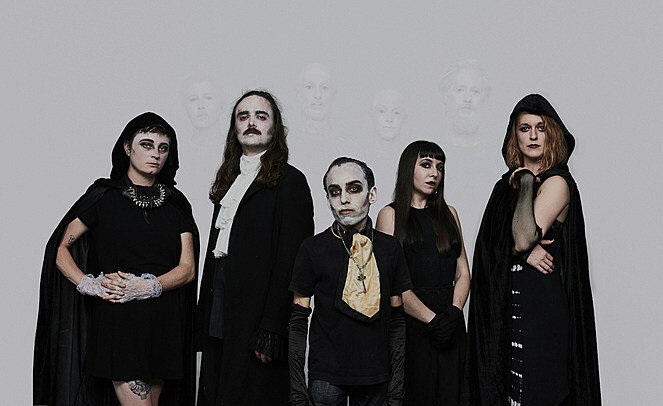 No doubt: Thou‘s upcoming full-length Magus is hotly anticipated. The Baton Rouge-based outfit have been showing great promise for some time now; indeed, their stellar performances at this year’s installments of Northwest Terror Fest and Migration Fest extracted the excitable fandom which has been ever-bubbling underground. Thou have nailed the perfect formula of groove, doom, sludge, and drone: all things balanced, all things maximum, all things powerful. The chord they’re striking with listeners now is enchantable indeed, and Magus will be the test of a new Thou era. Check out the brand-new video for “The Changeling Prince,” the fourth track from Magus, below. The album releases August 31st via Sacred Bones.